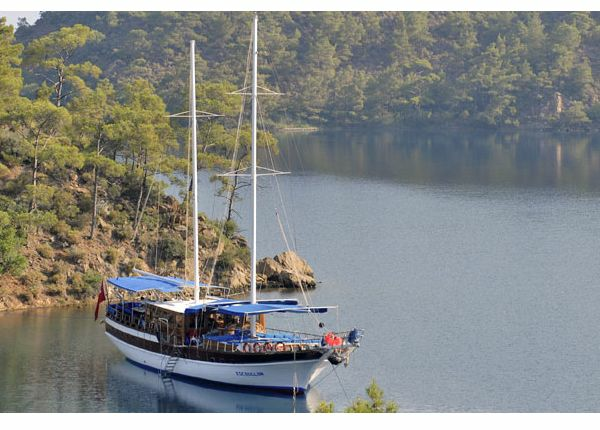 We are delighted to welcome you in our standard gulets which are designed to make the most economical holiday. 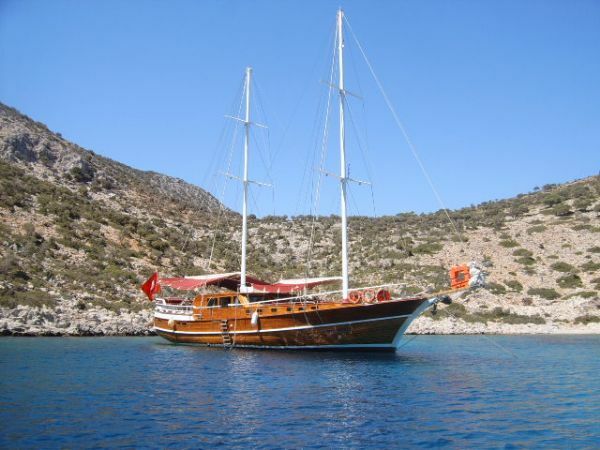 Our standard gulets are divided into two catagories as air conditioned and no air conditioned. 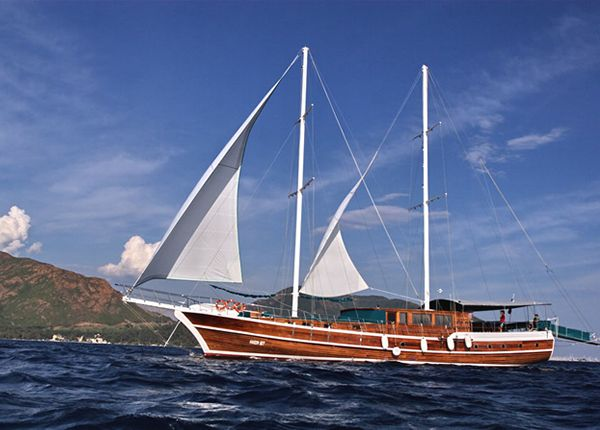 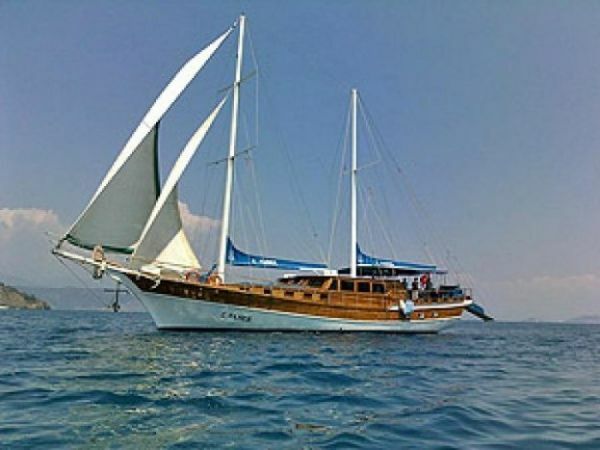 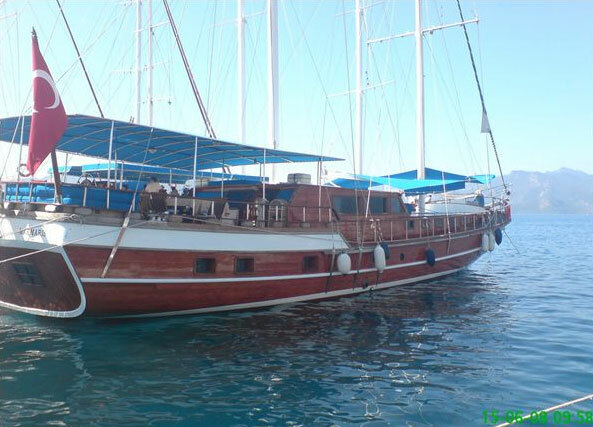 In addition, in every gulet, there is a toilet and shower in each cabin serving with a total of 3 personnel including captain, cook and sailor..